You have entered a world of your own making, a writing adventure based upon the weekly prompts offered by our staff at Flashy Fiction Friday. We ask you to join us as often as you’d like, your efforts and support are greatly appreciated. 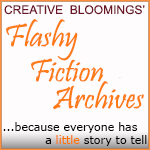 Write your bit of Flash Fiction to fit the prompt and post it as a comment under that day’s offering. 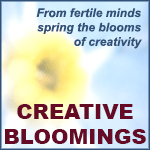 WE HOPE YOU ENJOY THE SITE AND WE WELCOME ANY IDEAS YOU THINK MAY ENHANCE FLASHY FICTION FRIDAY. THANK YOU FOR GIVING US A LOOK!